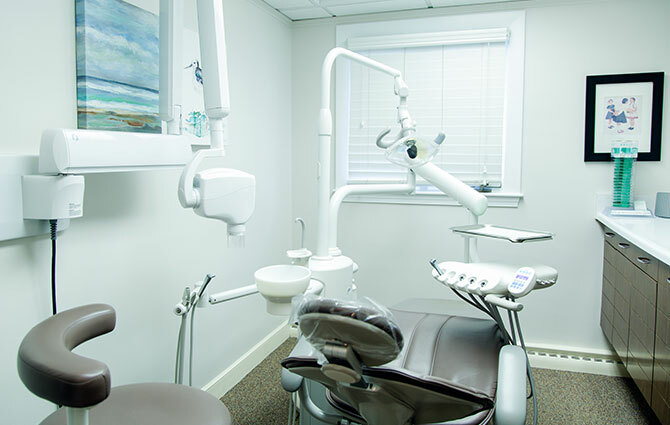 We’ve designed a relaxing dental office in Wakefield that’s furnished with amenities for your comfort. 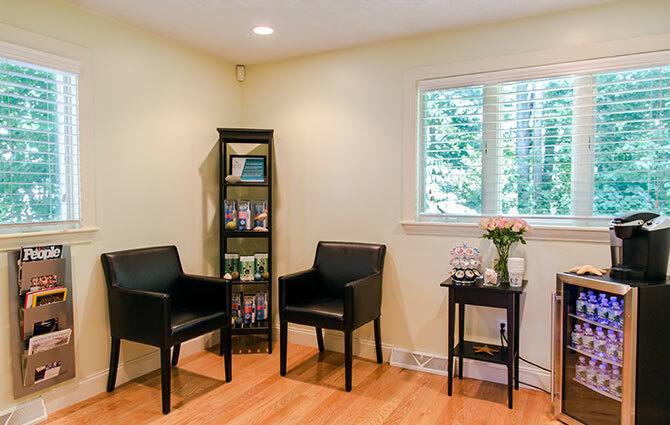 We have WiFi and TVs, a variety of magazines, toys and games for children, and complimentary refreshments. 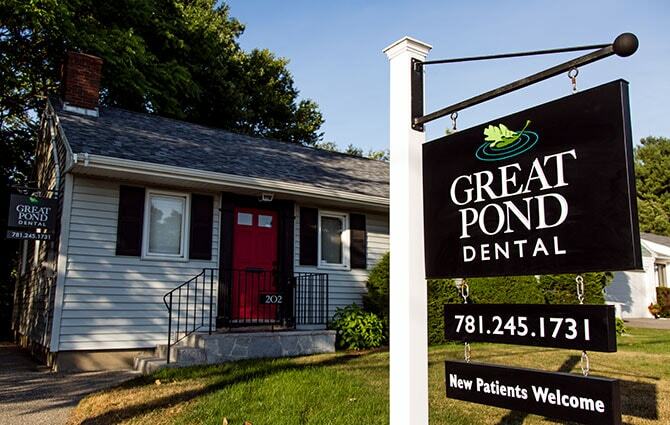 At Great Pond Dental, we want you to feel at home while with us. 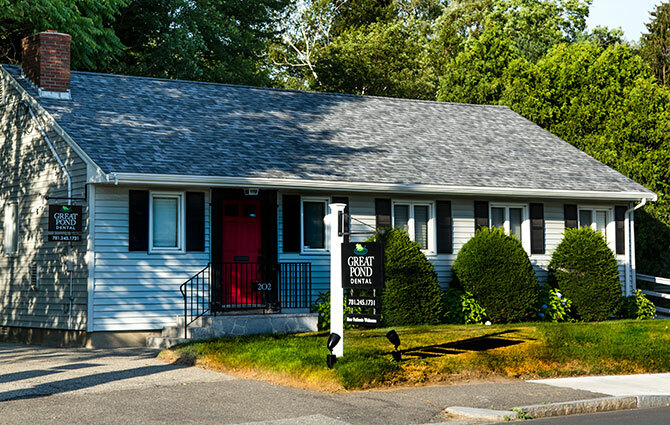 Scroll through our slideshow to take a look around our inviting office.